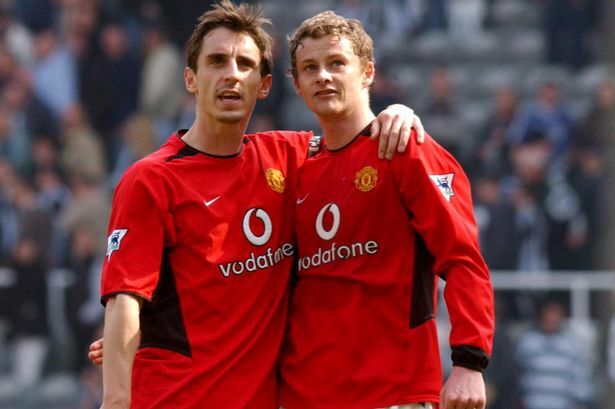 Gary Neville has revealed that he expects Manchester United fans to, at some point in his tenure, demand that club legend Ole Gunnar Solskjaer be sacked. The former striker has been a complete revelation and a breath of fresh air at Old Trafford since replacing the sacked Jose Mourinho as caretaker manager in December. Solksjaer has reignited United’s fire in the race for a top four place, battling it out with Chelsea, Arsenal and Tottenham, and has also inspired the Red Devils to the Champions League quarterfinal. 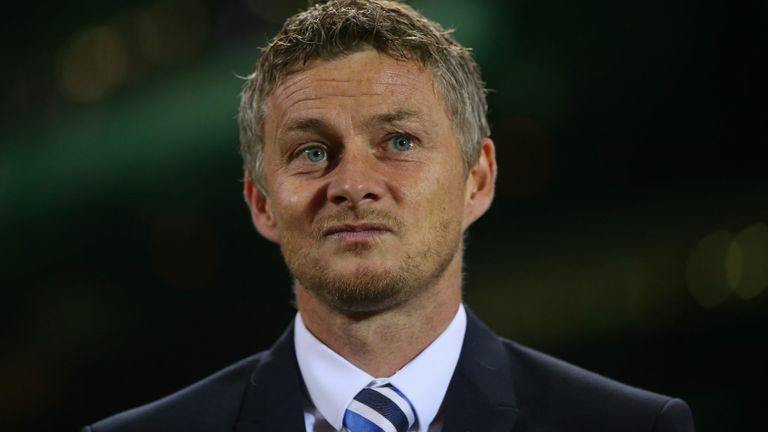 The former Molde boss will also, in all probability, be named United’s full-time manager before his current temporary contract runs out at the end of the season. However, after a blissful start, he has stumbled into this first mini-crisis in the Old Trafford hot seat, having lost back to back games against Arsenal and Wolves, and getting dumped out the FA Cup in thanks to a loss to the latter on Saturday night. United legend Neville also claimed that the club’s board was “naive” amid Mourinho sack rumours earlier in the season, surprising given that many supporters had claimed back then that the forme defender was a sympathiser for the unpopular Portuguese boss. And now, he has predicted fans will get on Solskjaer’s back at some point. “The fact United could be 6th this evening after the run we’ve had just shows what position that man (Mourinho) left us in,” tweeted a United fan before Chelsea’s game against Everton, which the Blues lost to ensure that the Red Devils stayed fifth on the Premier League table. “How he lasted till December I’ll never understand . @GNev2 and the Jose brigade played there part but the buck stops with the board.” added the fan. Neville was at his best again, coming up with a witty yet unoffensive response to fans, especially of today’s ilk who we all know can change their colour after one poor/good performance. There is no other way to deal with fans who are constantly getting in your face, especially over social media, and targetting you for no reason. But this authors agrees with the United legend’s assessment that there will come a time when the fans are baying for even Solkshjer’s blood!